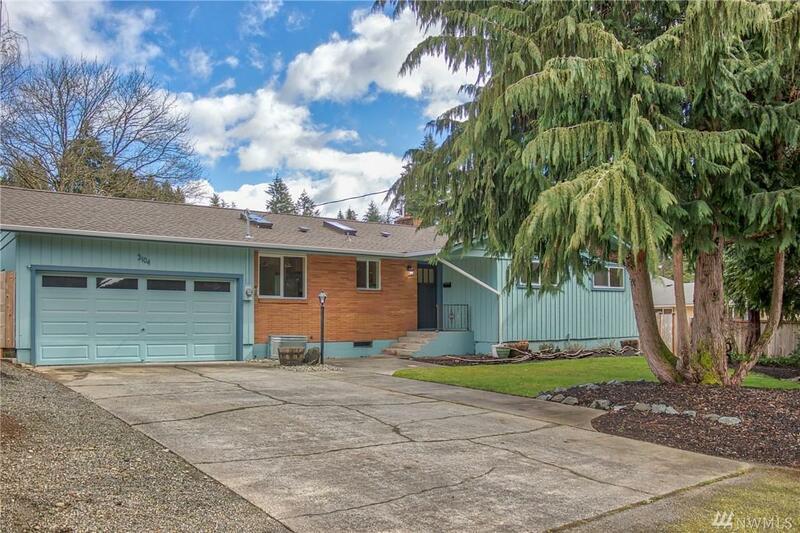 Spacious 4 bed, 2.5 bath, 2,712 sqft home in desirable Stratford Hills neighborhood. 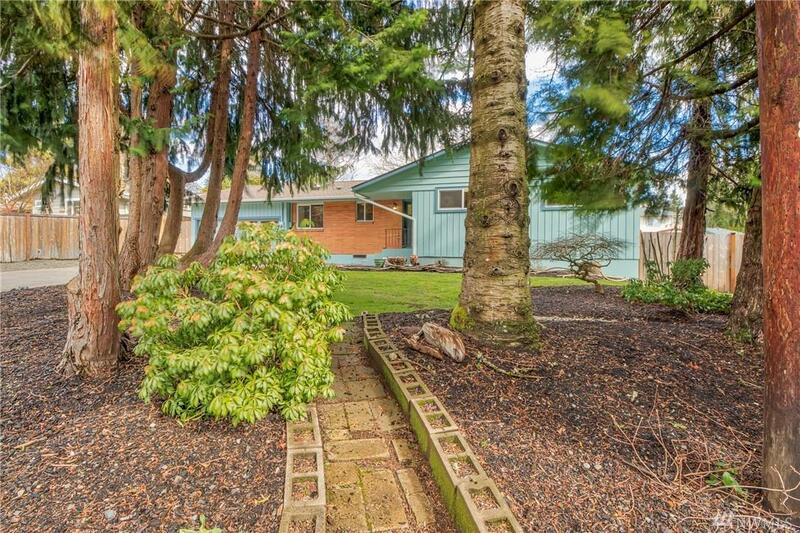 Amazing location, just a short stroll to Pioneer Elementary, Washington Middle & Oly High! 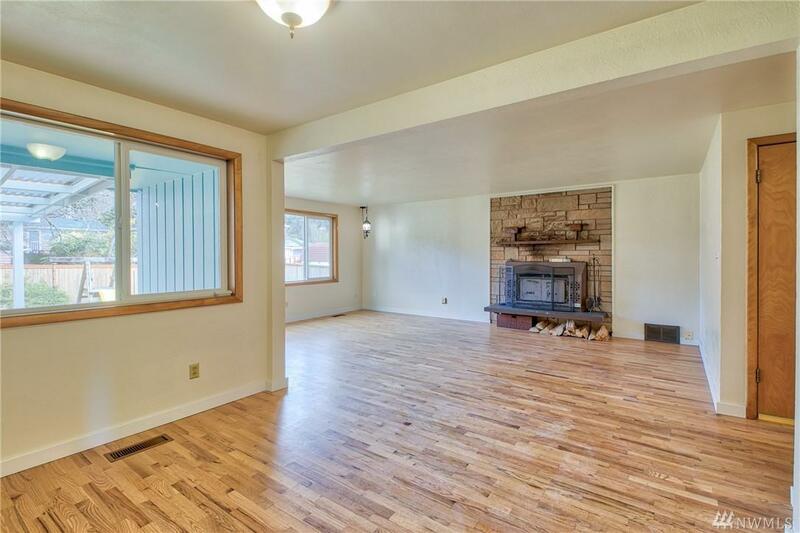 Wood floors & tile throughout the main floor, newly remodeled master bath & main hall bathroom, newer roof, new water heater, new paint throughout, 2 wood fireplaces. Large fully-fenced backyard with garden space & covered patio, perfect for grilling in any weather. 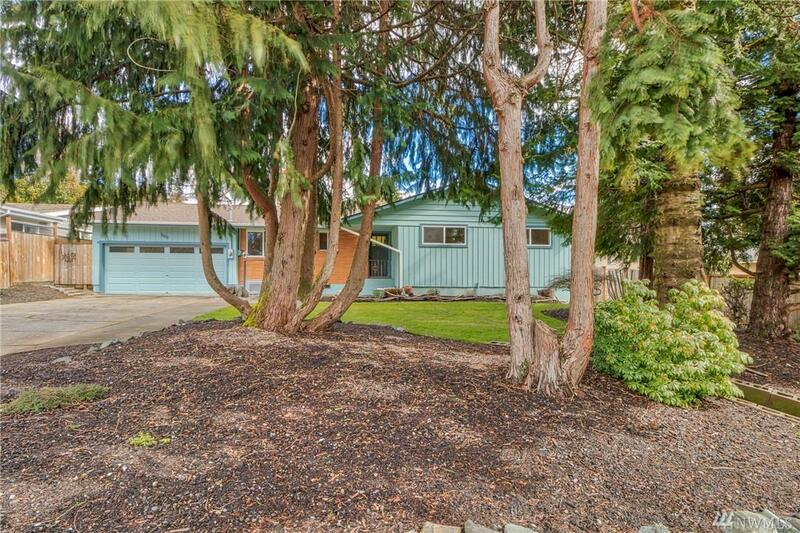 Quiet cul-de-sac with mature landscaping. Room to spare!